These presentation slides 50273 are complete compatible with Google Slides. Simple download PPTX and open the template in Google Slides. 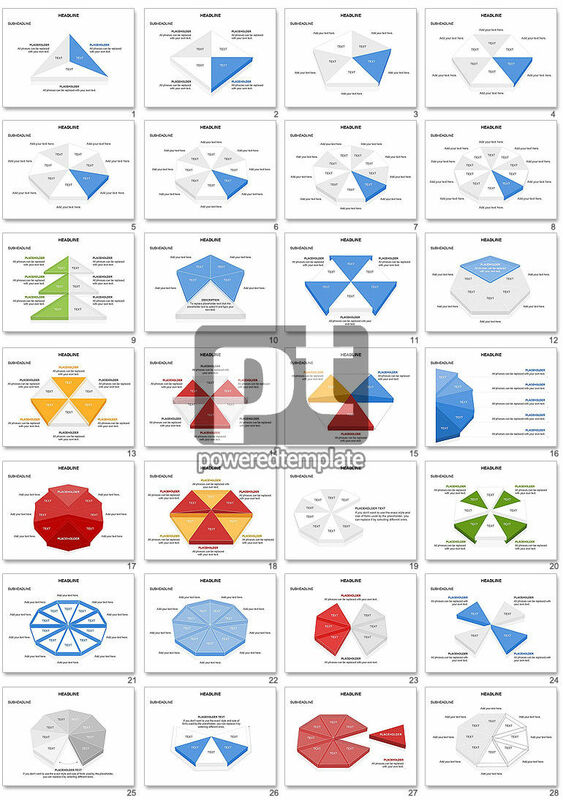 In this presentation template various sectors compose the interesting and exciting shapes, such as triangles, squares and much more varied figures placed in 28 slides of this presentation colored in red, grey, blue, yellow, green tones on white background. Choosing such a beautiful formal presentation is perfect for business strategy representation etc.